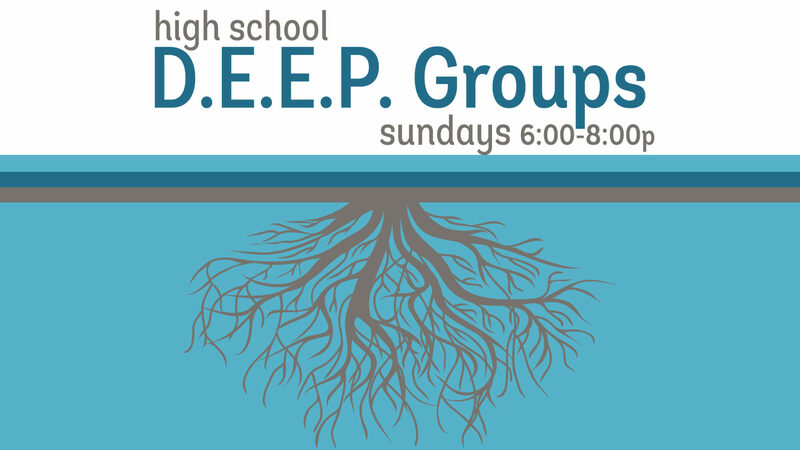 Sundays during the school year, 5:00-8:00 p.m. This Week’s Lesson: Who Am I? Week 4. Our students will explore what Jesus meant by his “vine and branches” analogy. If we want to become everything that we are created to be, we need to stay connected with our Creator. This Week’s Activity: Candy Lava Land – Outdoors!